A month after former Lyft COO Travis VanderZanden joined Uber, his ex-employer has dragged him to court accusing him of breaching the confidentiality agreement he signed at the time he joined the company. Lyft has filed a complaint in the San Francisco Superior Court alleging that VanderZanden backed up confidential company documents containing extremely sensitive information like the company's historic and future financial information, strategic planning materials, customer lists and data, international growth documents, private personnel information, and more, to his personal Dropbox account before leaving the company. VanderZanden joined Lyft last year after the company acquired his on-demand car wash service Cherry. He resigned from the company in August this year reportedly due to tensions with company founders John Zimmer and Logan Green, and was hired by Uber in October to help with the company’s international growth. Aside from downloading confidential documents, Lyft has also alleged that VanderZanden backed up his work email to his personal computer, as well as solicited the startup's employees to leave the company and join Uber. The company said the allegations are based on a forensic analysis of VanderZanden’s company-issued laptop. Lyft is demanding that VanderZanden return the confidential documents that are allegedly in his possession, and delete all copies from his personal computer or any other devices that might have access to it. 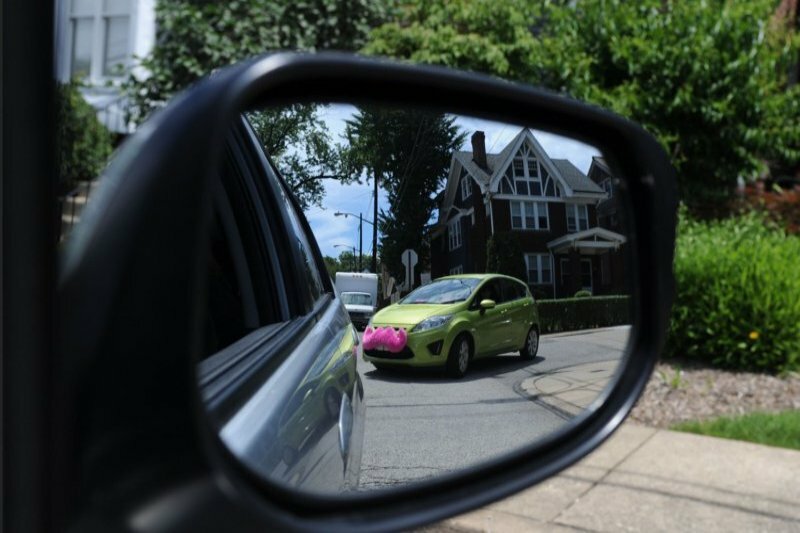 "We are disappointed to have to take this step, but this unusual situation has left us no choice but to take the necessary legal action to protect our confidential information", a Lyft spokeswoman said. "We will not tolerate this type of behavior".